Home / Tell me more! 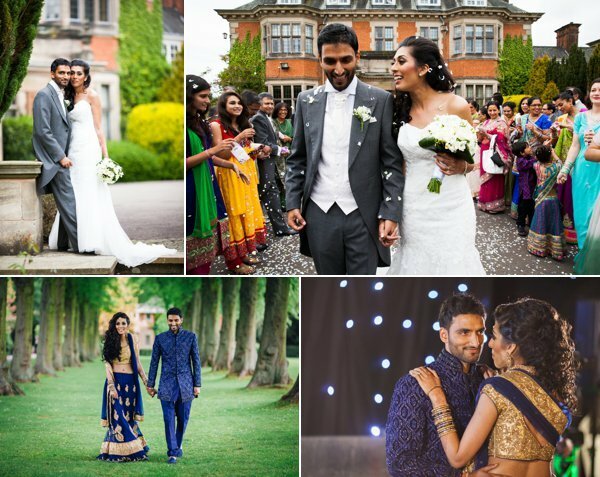 It goes without saying that Asian weddings are all about family, tradition, culture, and beautiful bold colours! So our aim is to capture all of these elements in a modern and contemporary way, creating beautiful memories for you and your family to treasure forever. Having gained a wealth of experience with asian weddings, we are aware of the rituals and social traditions associated within each culture. 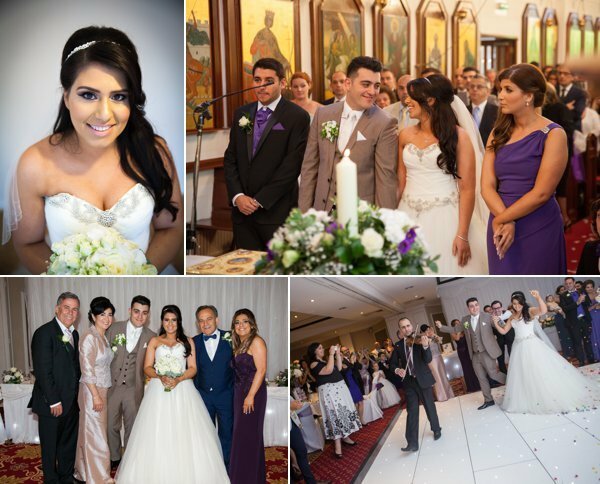 We are quite unique in being able to provide photography and video for both the groom and bride’s family if required. We work harmoniously as a team, instead of two different companies competing for the same shots, getting in each other’s way. Couple’s also find us more competitively priced, by using just one company instead of two, which has got to be an added bonus! Our all-girl team of photographers will bring a feminine touch to your wedding day, as they have an eye for pretty accessories and bright and beautiful robes and dresses. As well as focusing on detail shots, our photographers love to capture the romantic feel of the day. Our video team will use between 3 and 5 cameras during the course of the day, along with a range of other high-tech equipment associated with the filming of Asian weddings; including camera sliders, 3-axis stabilizers, DSLR’s and a various size cranes! 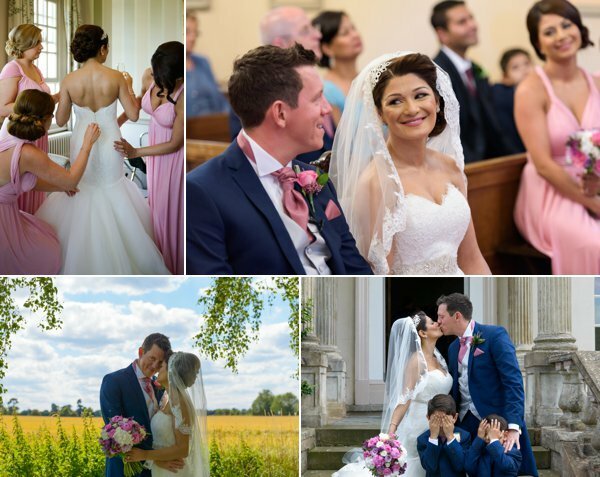 Coming from a background in traditional English weddings, our style of working is to capture the day as it unfolds, and to be as discreet and unobtrusive as possible, while paying attention to the important moments of the day. We try our very best not to spoil the view of the wedding ceremony for your guests and family by constantly moving around and getting in the way. As every wedding is different in terms of the number of days and hours of coverage required, please contact us directly either by e-mail or phone for a bespoke quote. Please let us know the dates, locations, and how many hours coverage you will require. And here we are at our annual Christmas Party including the Business Owners Ian & Pam ( The slightly older ones in the center! ), Kenton, James, Simon, James and Sophie who help to create our films and Dani, Maisie, Priya, Sinead, Jill and James who create our beautiful Photographs.